What they didn't do is contact Google - which would have been able to help confirm Cruz's identity. 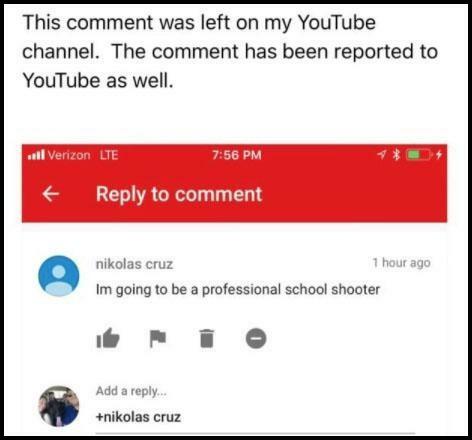 Cruz's IP address, for example, would have allowed the FBI to at minimum know what town the comment came from - narrowing the list of suspects to everyone named "Nikolas Cruz" in the region. Had they simply followed up, the FBI would have also discovered from Florida's state social services agency that Cruz intended to buy a gun, or that he had been cutting his arms on snapchat. FBI investigators could have then called the Broward County Sheriff's department and found out about the 23 times deputies responded to Cruz's home over a seven year period for emergencies including a "mentally ill person, " "child/elderly abuse", "domestic disturbance," and "missing person." The last call received by Broward County Sheriff's office on November 30, was a warning a caller who warned that Cruz is collecting guns and knives. Concerned he will kill himself one day and believes he could be a school shooter in the making." To top things off, a young woman close to Cruz warned the FBI she was concerned he would "get into a school and just shoot the place up," according to a leaked transcript of her call to the bureau's tip line one month before the massacre. You know, its just so much, said the caller. I know heshes going to explode. The woman said she was making the call because she wanted a clear conscience if he takes off and, and just starts shooting places up, according to the transcripts which were reviewed by the Wall Street Journal. 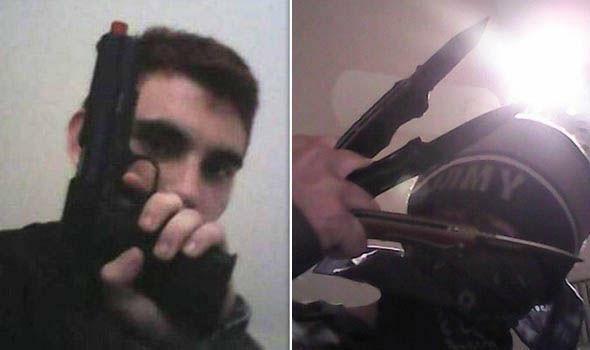 Two different people specifically told authorities from two different agencies that Cruz might shoot up a school. And despite all of that, the survivors of the Valentine's Day massacre are being paraded around on national television as puppets for gun control - demonizing gun owners and the NRA. 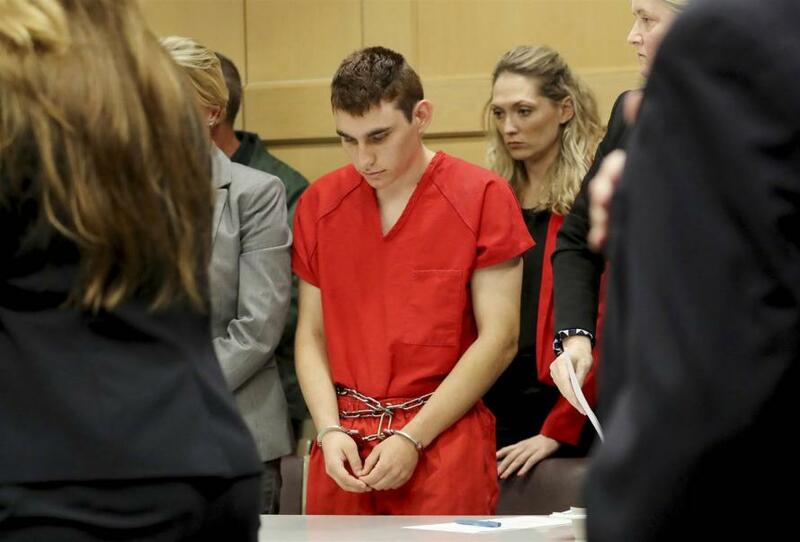 Instead of blaming guns, perhaps the cumulative angst of Parkland survivors should be directed towards the monumental failures by the FBI, the Broward County Sheriff's office - whose officers refused to enter the active shooting at the school, and the Florida state social services agency that concluded Cruz did not pose a threat.